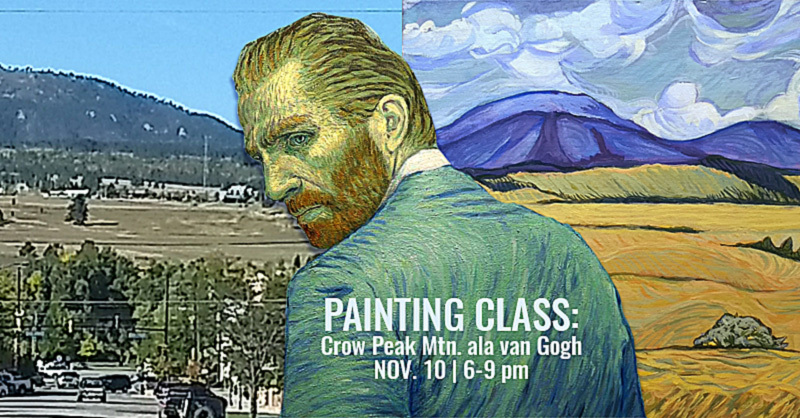 In the spirit of “Loving Vincent” month at The Matthews, artist Jayne Rose will instruct an intermediate acrylic painting class from 6-9 p.m., Friday, Nov. 10 in the Matthews art gallery. The maximum size of the class is eight people. Cost is $65 per person. For ages 16 and up. Registration is required and ends at end of day, Tuesday, Nov. 7. Details and online registration follows. It will be raining Vincents in Spearfish this November! 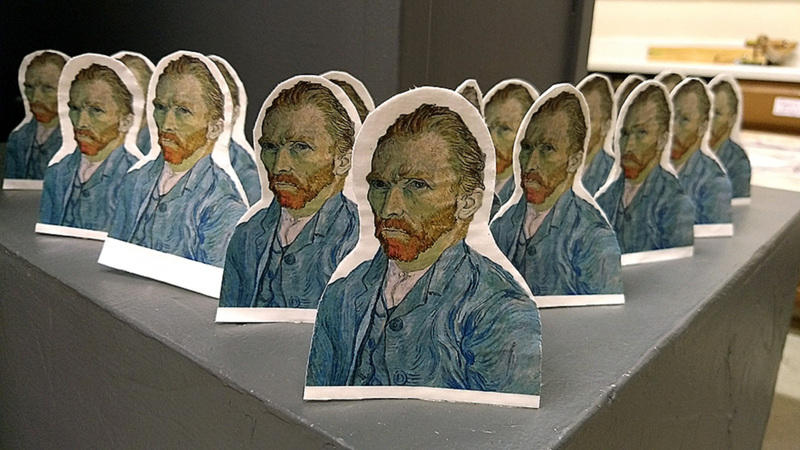 Along with the movie screenings of “Loving Vincent” Nov. 17-19, we have put together a fabulous array of “Loving Vincent”-themed activities throughout November until the final moving screening on Nov. 19. 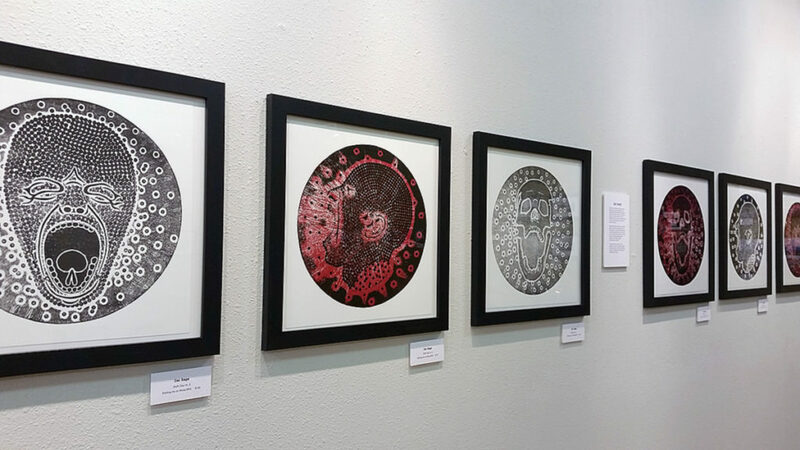 All ages will enjoy different creative activities in the art gallery, downtown Spearfish, and Grace Balloch Memorial Library. 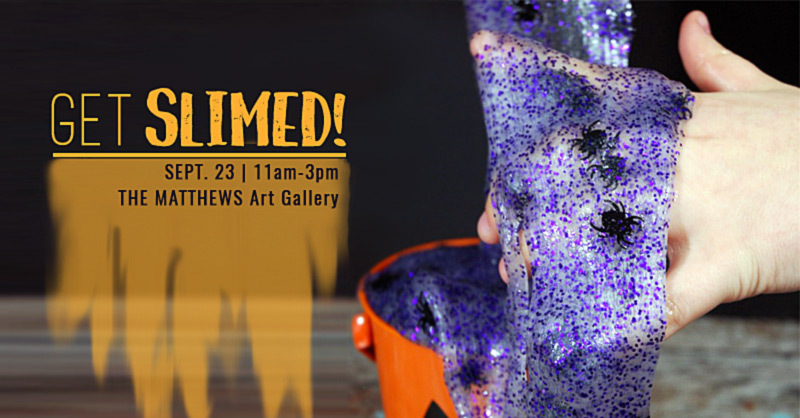 Bring the kids to the art gallery and “Get SLIMED!” on Sept. 23. During Spearfish’s annual Harvest Festival, The Matthews’ Art Gallery staff will be conducting a fun, free, children’s craft activity. Join us in the art gallery, from 11 a.m. to 3 p.m., Saturday, Sept. 23. 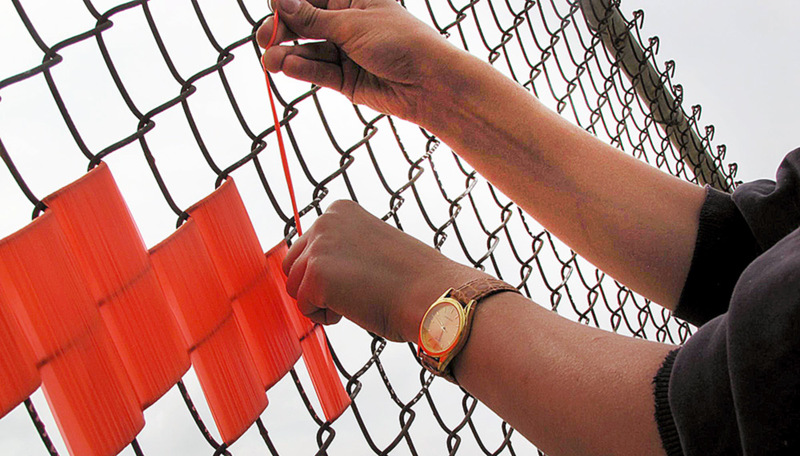 The Matthews and ArtCentral are excited to announce our second community project, “Connecting Our Community Through LINKING FENCES.” Through this project, we are inviting the community to join us in creating community art projects on chain link fences throughout Spearfish. We encourage the community to partner with neighbors, friends, organizations, and strangers alike to take part in LINKING FENCES.